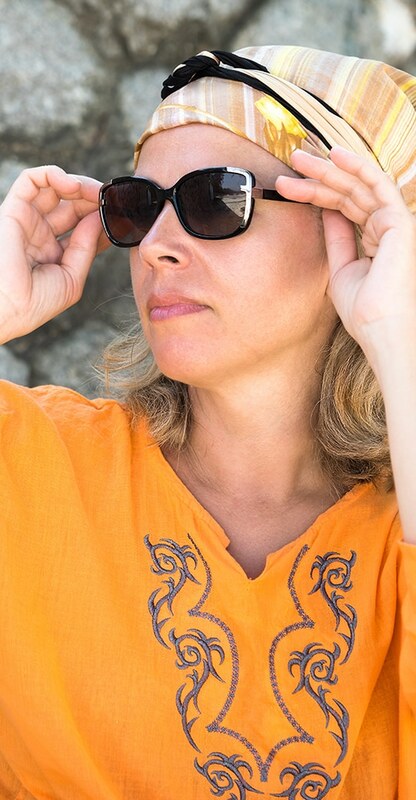 Repair and restore your Dolce Gabbana sunglasses or eyeglasses to look and feel like new. Dolce & Gabbana is one of Italy’s most popular fashion label. Started by Domenico Dolce and Stefano Gabbana, their reputation for making “stars look like stars” puts them at the top of the list of most desired designers in Hollywood. Their clothing has been worn by Madonna, Kylie Minogue, Monica Bellucci, Ayumi Hamasaki, and countless others. Trademarks of the brand range from the eclectic to the extravagant; deeply colored animal prints, pinstripe suits, outrageously printed and embroidered coats, and the color black. In addition to clothing, Dolce & Gabbana also produces a line of timeless and luxurious eyewear. In the last ten years we have repaired many pairs of Dolce & Gabbana eyeglasses, sunglass hinges and nosepads. A repair is often easier and faster than to find an original part for your older Dolce & Gabbana glasses. Click Here to begin the process of getting your glasses repaired. We repair all types of Dolce Gabbana glasses and sunglasses! If the ordering process is confusing you, you can download and print the Eyeglass Repair PDF Order Form. You can fill it out and mail it to us. You can also call us and we'll be happy to help.